Please visit http://store.steampowered.com/app/238320/ to pre-order Outlast today, and prepare for the harrowing hunt for the truth behind Mount Massive Asylum. 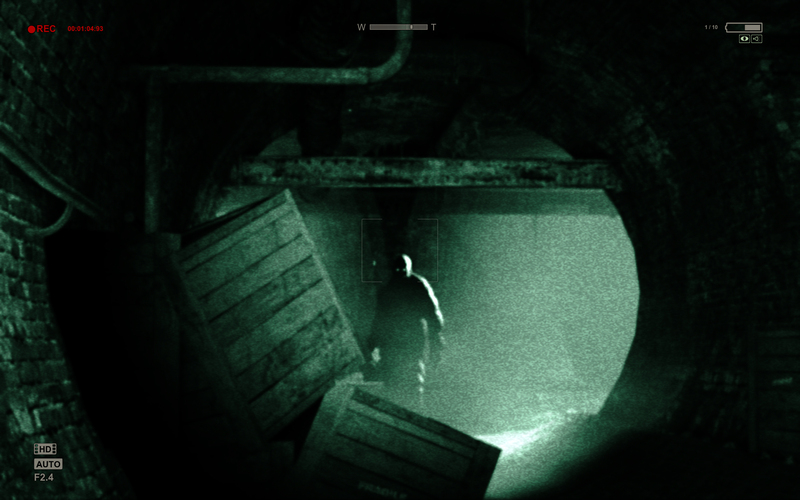 Outlast has received widespread critical acclaim from critics and fans alike since its October reveal and appearances this year at PAX East and E3. Red Barrels will also be showing a new hands-on demo at this year’s PAX Prime in Seattle, where Outlast will continue to test players’ limits by pushing the boundaries of survival horror. Those who want to learn more about the survival horror genre won’t want to miss the PAX Prime panel “Are you Afraid? 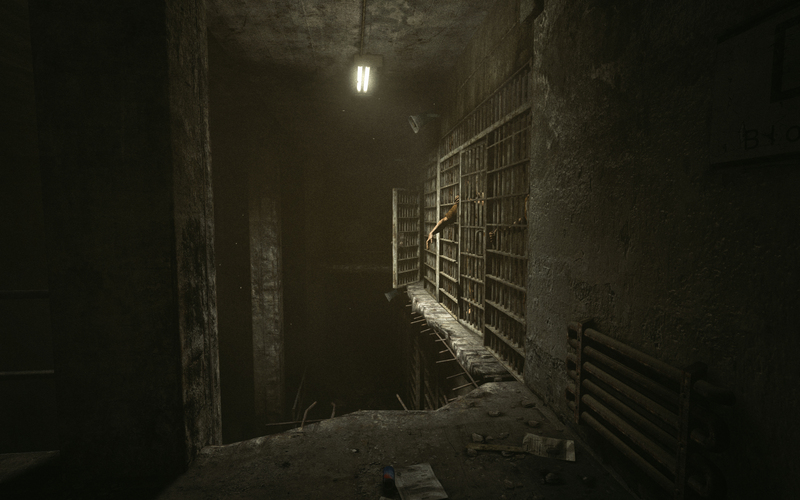 A Guide to Survival Horror,” featuring Outlast developer David Chateauneuf. The panel will take place on Sunday, September 1, 2013 from 10:30AM – 11:30AM in the Wolfman Theatre. For more details on the panel, please visit http://prime.paxsite.com/schedule/panel/are-you-afraid-a-guide-to-survival-horror. The new Outlast demo will be playable by PAX Prime attendees in the Logitech booth, located on the fourth floor of the convention center, booth #3630. For more information about Red Barrels and Outlast, please visit redbarrelsgames.com. – Download the newly released screenshots now. In the remote mountains of Colorado, horrors wait inside Mount Massive Asylum. A long-abandoned home for the mentally ill, recently re-opened by the “research and charity” branch of the transnational Murkoff Corporation, has been operating in strict secrecy … until now. Acting on a tip from an inside source, independent journalist Miles Upshur breaks into the facility, and what he discovers walks a terrifying line between science and religion, nature and something else entirely. Once inside, his only hope of escape lies with the terrible truth at the heart of Mount Massive. Founded in Montreal by industry veterans from some of the biggest game franchises in history, including Prince of Persia, Assassin’s Creed, Splinter Cell, and Uncharted, Red Barrels is an independent game studio focused on creating unforgettable single-player games Outlast is their first title, a true survival-horror experience which aims to show that the most terrifying monsters of all come from the human mind. Outlast will be available for PC digital download September 4, 2013.